The simple logic of customer loyalty programs is that if you give the right incentives to your customers, whether they’re consumers or other businesses, it will be helpful in cutting short the lengthy buying cycle of this industry. 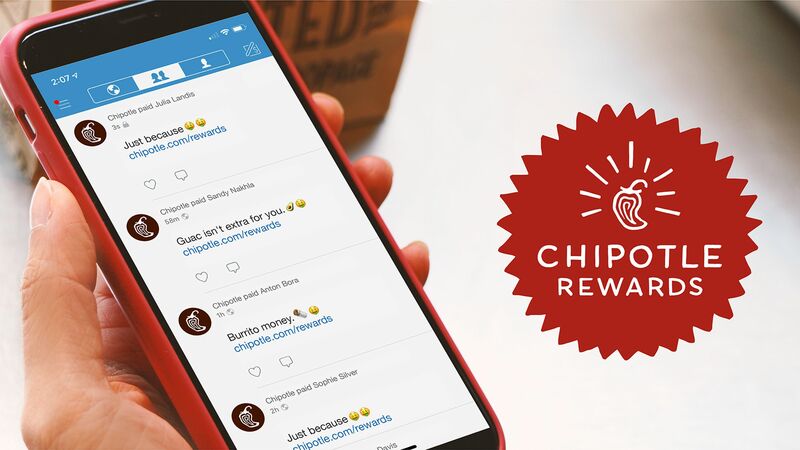 And loyalty programs work like magic in incentivizing your customer’s purchase or any other non-buying behavior, like sharing about your product on social media. Incentives are definitely a huge reason for them to become your regular if not frequent buyers. Through this, the lifetime value of a customer is enhanced and it gets reflected in your revenue numbers. After all, 46% of shoppers change the brands they buy to maximize loyalty benefits. Frankly speaking, there is very little you can do to differentiate your store, online or physical, based on the product segments. Even if you are a manufacturer, coming up with a completely new and magical product is a work of a lot of money and time. Thus, the other thing, in fact the only thing that can differentiate you from the fierce competitors is the way you treat your customers. And loyalty programs are a great tool to do that. Through your loyalty program, if you can give your customers more than a mere product by giving them a discount on their next purchase or exclusive access to your premium products and customer care services, it’s a clear cut differentiating factor. Your innovative ways to reward your customers can become your USP. 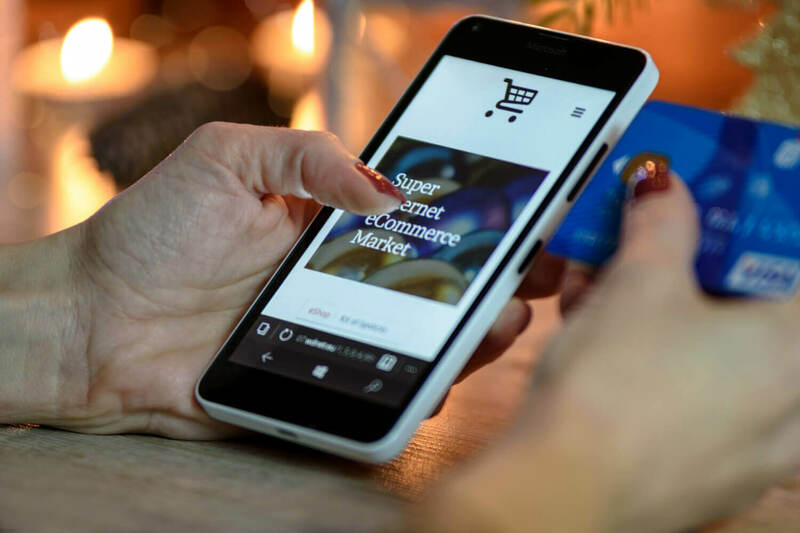 Remember that it can be a powerful weapon to stay relevant in the market in which ecommerce giants like Amazon are also entering! Loyalty and referrals always go hand in hand. It’s quite understandable too. Unless and until the customer is loyal, he will not tell friends about your products. 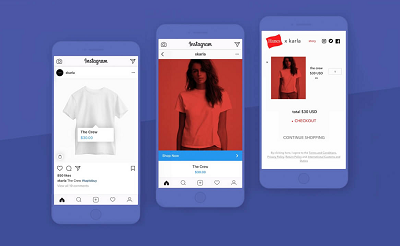 Secondly, with a loyalty program in your hand, you have all the basic infrastructure, like a robust dashboard with accounts, points, a reward system, and customer data. That is exactly what is needed to run a good and healthy referral program. The gathering of the above-mentioned resources needs a systematic investment of time and money. It’s wise enough to use the same resources for two activities. Besides, referrals come from trusted business colleagues, peers, or friends. They are not forwarded by marketers. Thus, the trust level is almost unmatchable to any other paid campaigns. It’s not a coincidence that the vast majority (more than 80%) of Americans seek recommendations when making a purchase of any kind. 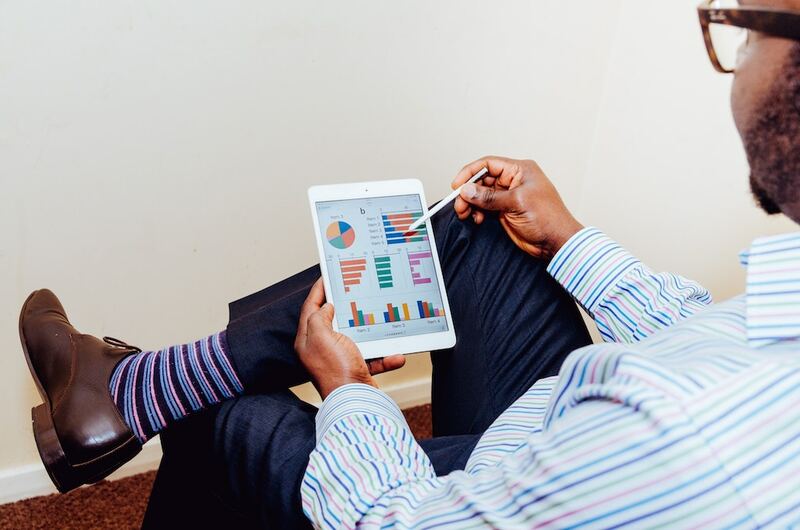 A whopping 84% of B2B decision-makers start the buying process with a referral. What makes it even favorable is the minimum investment that such referral programs need. You are using your existing customers to get more customers from their circle. Despite this low barrier to starting a referral program, only 30% of B2B companies have a formalized one! 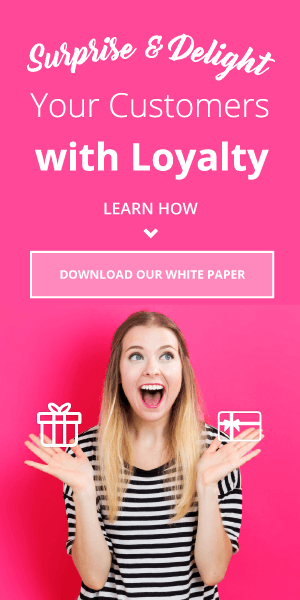 For more information about combining your loyalty program with advocate marketing tactics like referrals, check out our white paper, “Advocate Loyalty: A Four-Point Strategy!” Don’t forget that our most recent case study shows a 10:1 ROI and 38% increase in orders with our Sharing and Referrals and Social Login solutions. It’s very natural that people want to know in detail about the products that they are buying from you. Whether it’s a printer, desk, or industrial vacuum, buyers need to know about durability and reliability. Nothing is as trustworthy as experiences of other ordinary buyers like themselves. That’s where ratings and reviews play a huge role. The significance of ratings and reviews lies in the fact that they act as a social proof. When more and more people are sharing good reviews about your product or customer service, it’s like getting a validity. At a subconscious level, people start to believe it which is in accordance with the human nature. 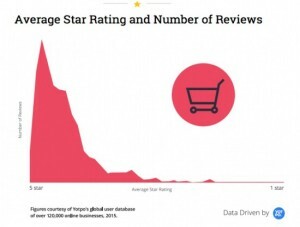 The following graph will show how the number of more stars in reviews directly affect the number of orders for a given product. 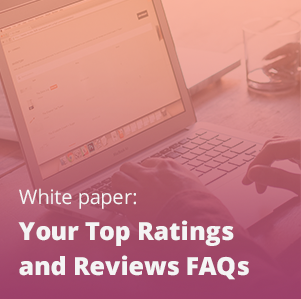 For more information about ratings and reviews, take a look at our brand new white paper answering your top ratings and reviews questions! Or, read our ratings and reviews best practices ebook! To Conclude… Business supply marketing professionals as a whole have to understand that the benefits of loyalty, reviews, and referral programs are immense and many other industries are benefiting from them. Given that a fair amount of industrial and business supply companies sell to both the B2C and B2B markets, there’s a dual purpose that each of these tactics can serve. B2B is the best business supply platform for these industries. It helps to make a better outreach of these products.